Designing, doing, starting and making. Hamilton County has a vibrant cultural life steeped in more than a century of history with a creative economy that generates income, jobs and tax revenues. We support and encourage the innovators, designers and makers who improve our quality of life and position Hamilton County as a creative, natural and cultural destination. Hosting the Florida Folk Festival for more than 60 years has earned Hamilton County’s White Springs a reputation as a folk arts and music center. Bienville Plantation, on of the country’s premier hunting and fishing resorts, offers some of the best Southern hospitality around. Bicycle trails abound in the serene woods along the Suwannee and trophy fishing is available just outside town. The Florida Trail passes through the community attracting hikers and the Suwannee River is great for canoeing. All of these aspects together combine for the ideal location for those looking to create, make and do. Hamilton County is looking to create a vibrant and distinct community of passionate professionals to transform our home. We know the creative economy stimulates innovation and creates vibrant communities. Creative thinking is a key factor in a well-rounded economy that ultimately produces better workers, creative thinkers and more adept problem solvers. 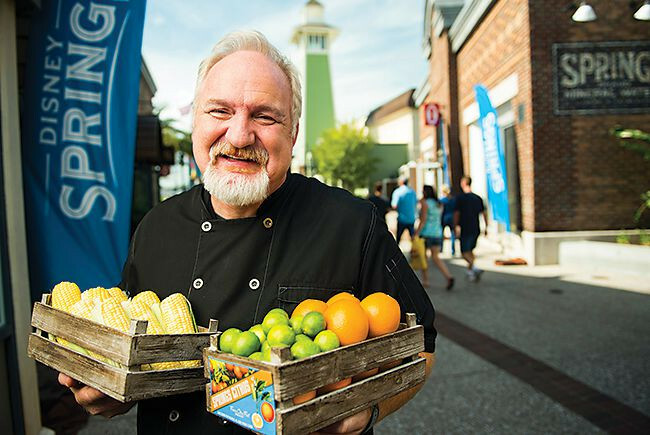 Celebrity chef Art Smith is from Jasper and is developing a bakery in Hamilton County to help revitalize the community. The Florida Folk Festival is one of the oldest folk festivals in the United States. Hamilton County boasts more than 20 festivals and music events each year.